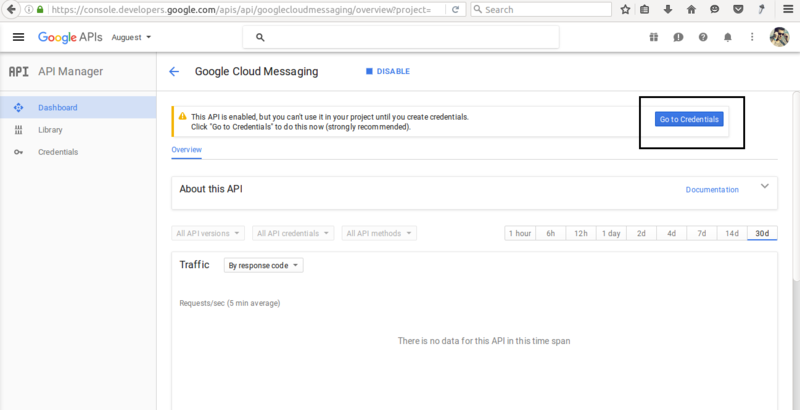 Follow the given steps to enable Push Notifications from server side through Google Cloud Messaging (GCM). 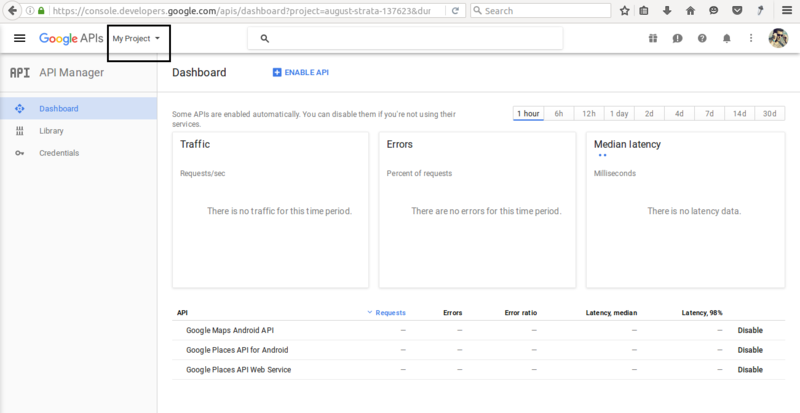 Step 1: Sign in Google APIs Console Page. Step 2: Create a project, if you haven’t already. Step 3: Enter the name of your new project and hit the ‘create’ button. 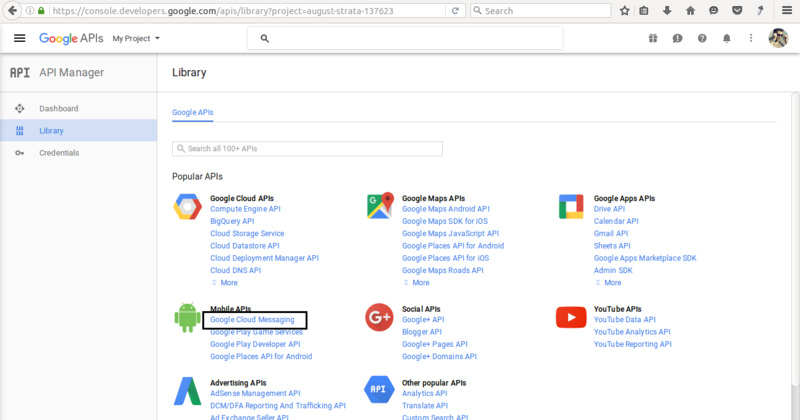 Step 4: Go to the Library menu on the left and choose “Google Cloud Messaging” from the Mobile API’s. 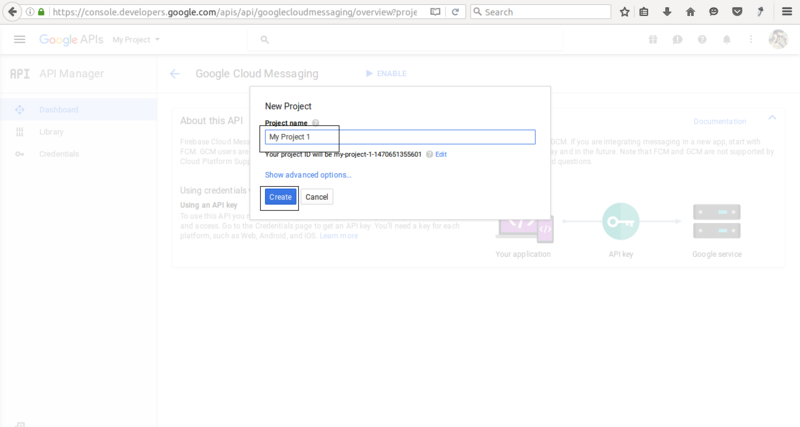 Step 5: Click on the ‘Enable’ button to enable Google Cloud Messaging API. 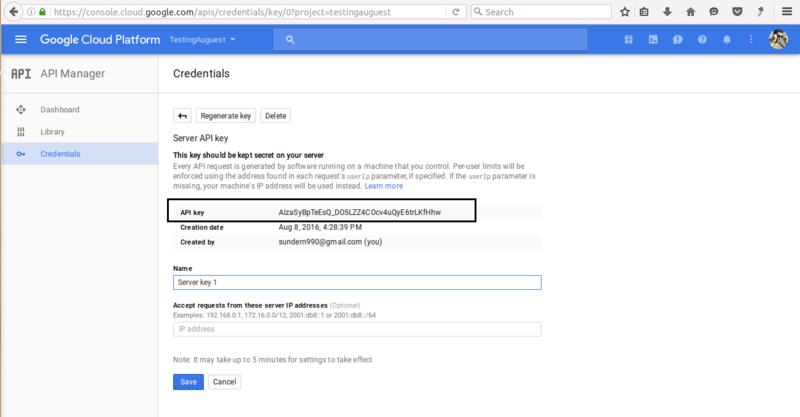 Step 6: After enabling the Google Cloud Messaging, click the ‘Go to Credentials’ button. Step 7: Click on the ‘Server Key’ button out of the many other options while creating a new key credential. 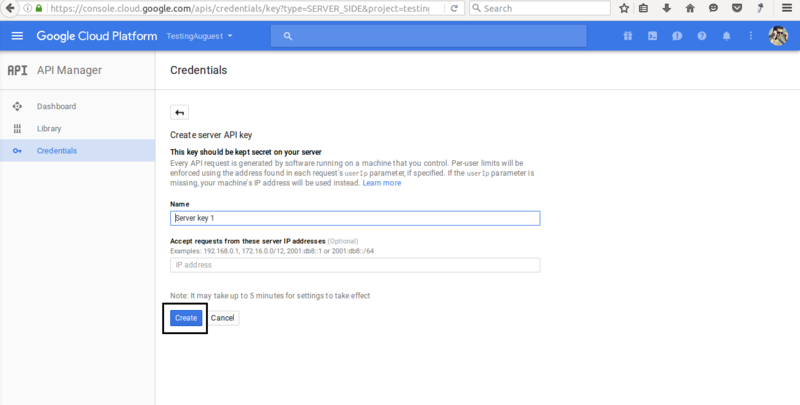 Step 8: Input the name of the server API Key and hit the ‘create’ button. Adding Server IP address is optional. Step 9: Your server API Key is ready, you can note it down for future reference. 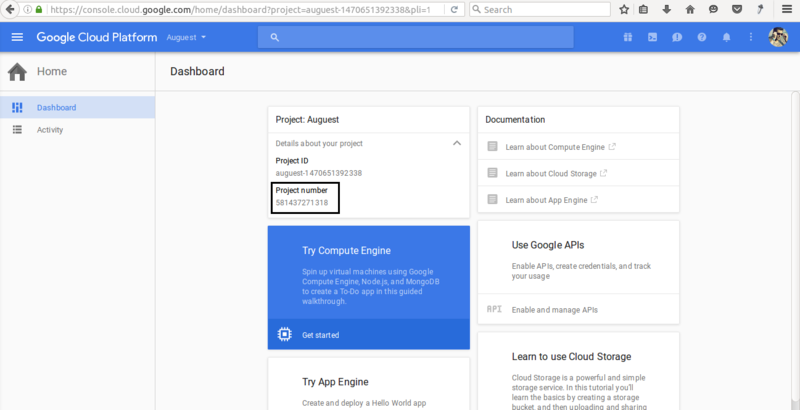 Step 10: Details such as Project ID and number can be found in the project Dashboard. Your project number will act as the Sender ID.